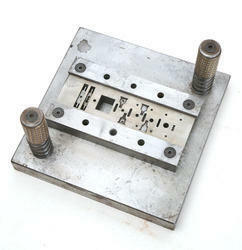 We are a leading Manufacturer of blanking dies and precision sheet metal components from Pune, India. 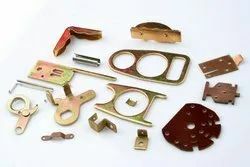 We are among the leading names in the industry for manufacturing and supplying Precision Sheet Metal Components. The offered components are made from high-grade metal for rendering high resistance to wear & tear. They are used in a wide range of instruments pertaining to chemical, food processing, petroleum, electrical and automobile industries. Looking for Precision Sheet Metal Components ?